You can reach your audience live by taking advantage of live streaming on Streamify. Schedule live broadcast gives you great control of the live stream. You can preview before you go live and you can start and stop the stream when you want. The Streamify APP lets you stream directly from your handheld camera-enabled device. 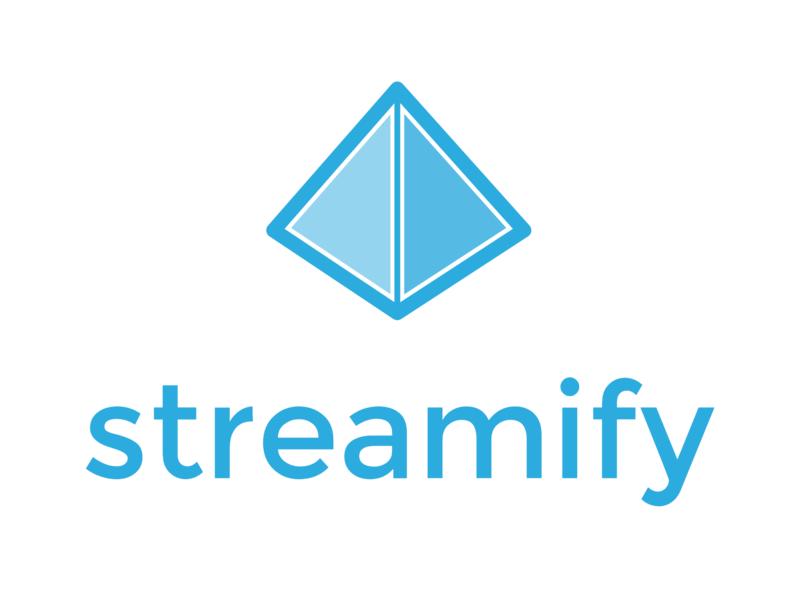 Your live broadcast will be visible on your Streamify channel. After the live broadcast is finished, an archive of the stream is saved to your channel. Then proceed to read the next article.